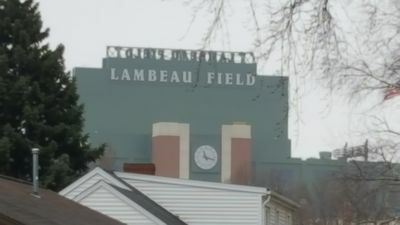 View of Lambeau from the backyard. 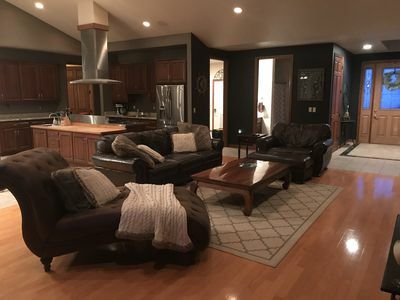 Amazing Titletown District Home for rent! 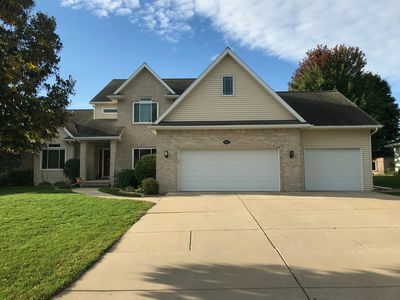 Amazing Home for Rent in Green Bay WI for any occasion even during the Packer Football Season!! 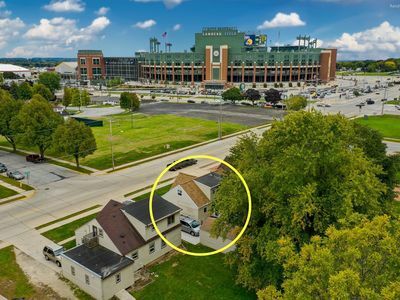 For Rent smack dab in Lambeau Field Neighborhood, walk to the game! Titletown Park District. Parking available. 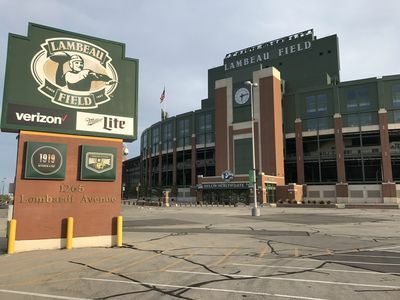 Please be our guest in our home just blocks from Lambeau Field. 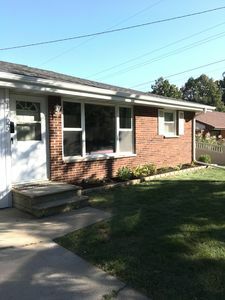 Use of the entire property for your stay. I am Only a phone call away to handle any questions during your visit. 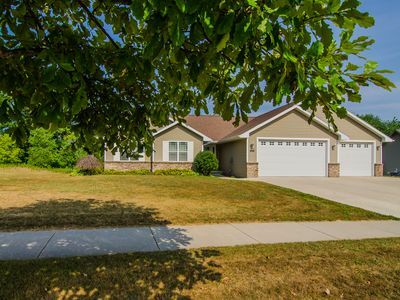 Walk to the Titletown District or take a short ride to the amazing waterfront district of downtown GB. 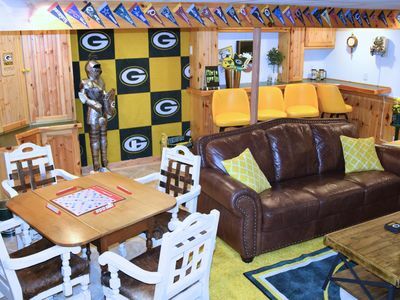 Packer Game, Tailgating, Concerts, Weddings, Packer Hall of Fame, EAA, Golf Outings, or it doesn’t matter the reason, we have a comfortable updated home we are renting out for a minimum of a 2 night stay or more. night stay is required at the $500-1100.00 fee per night (depending on team playing). 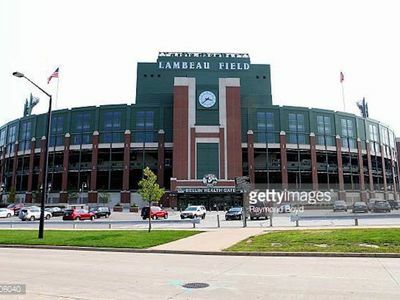 **Packer GAME dates are generally $950.00/night, contact us to verify price for specific game event and special pricing for weekly rental. 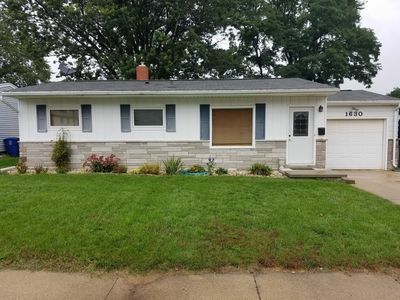 We will consider any request. 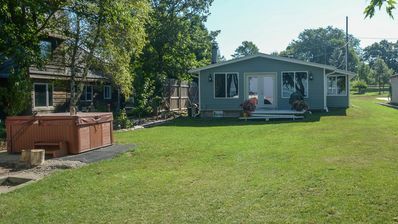 Accommodates 8 adults (lockable bedroom and bathroom doors), Air mattress available upon request. 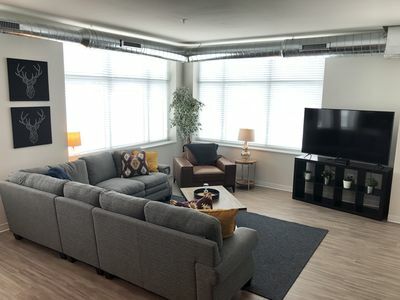 Two queen beds, Futon with extra thick 4'' mattress (office) and two brand new full sleeper sofas with thick memory foam mattresses for sound sleeping comfort. 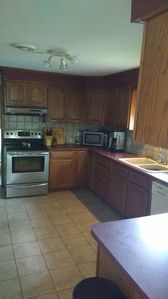 (All sheets, towels, blankets are provided) Well stocked Kitchen. 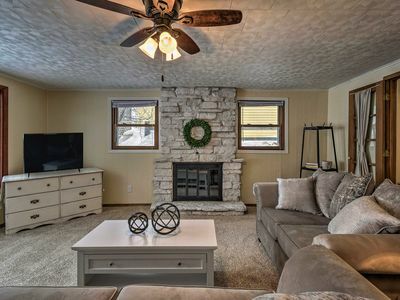 Gas Grill for outdoor entertaining on the Large Patio, Gas fireplace table with patio set and extra chairs for all...and even a NFL party garage! 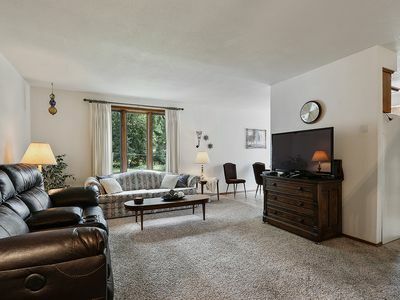 Packer Family Room in lower level with Big Screen TV. WiFi and Cable are included. Start packing your suitcase and be ready to enjoy the safe atmosphere of our beautiful tree lined neighborhood, as you walk to the stadium. 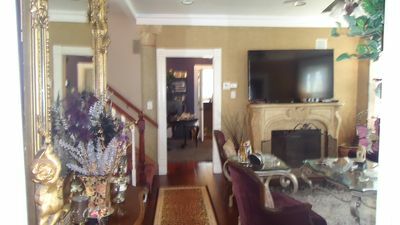 Executive "Fully Furnished" home to help add to a wonderful Green Bay experience! Lambeau and Fans are so much fun on Game Day! 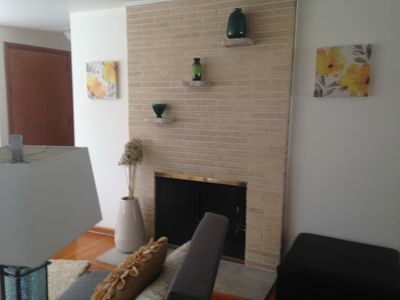 Security Deposit will be returned within a week of departure date, once home is cleared of any damage. Home Away from Home....be our Guest! 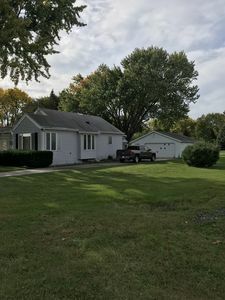 Green Bay Gem next to LAMBEAU FIELD and TITLETOWN! 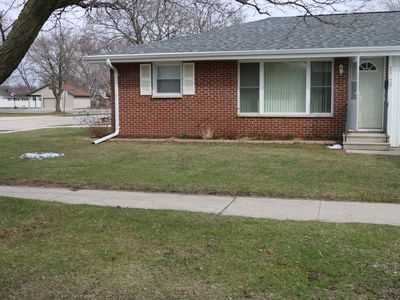 Old world Charm, with view of Fox River wrap around front porch . 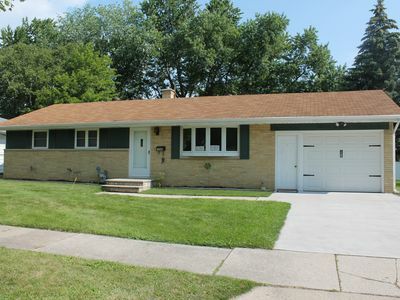 13 min to Metro Boat Launch and 7 min to Lambeau & next to Broadway restaurants! 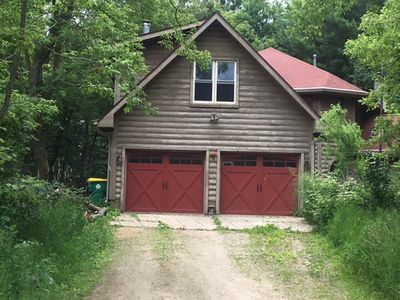 Beautiful open concept style home located on 5acres off of Fox River!